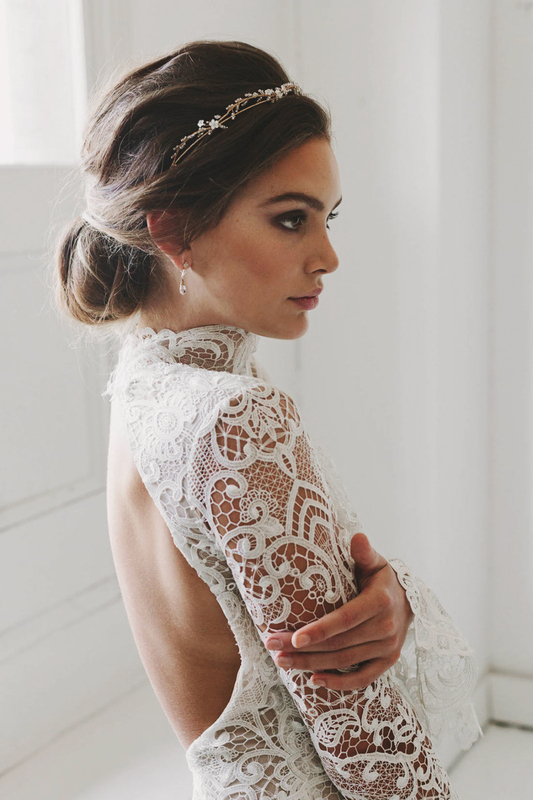 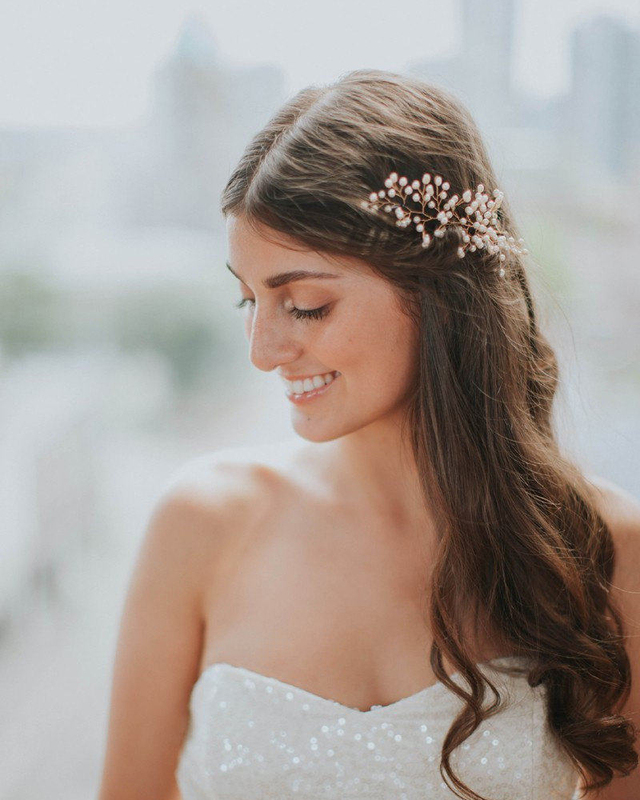 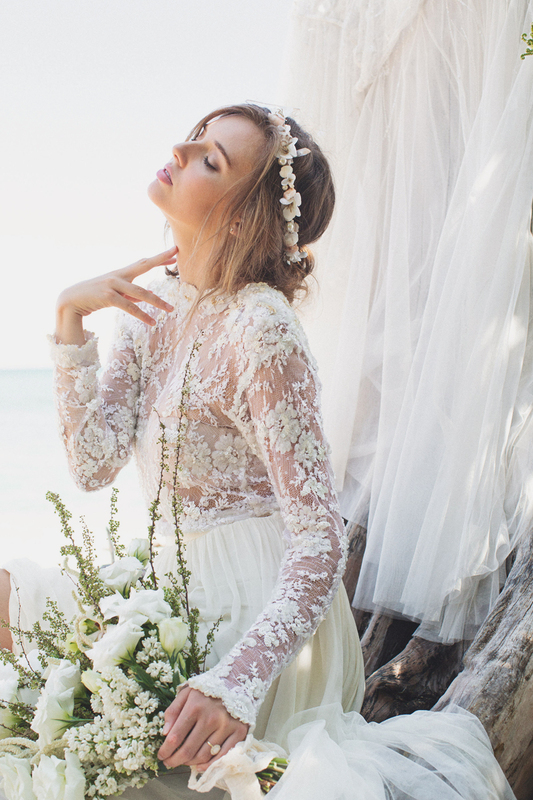 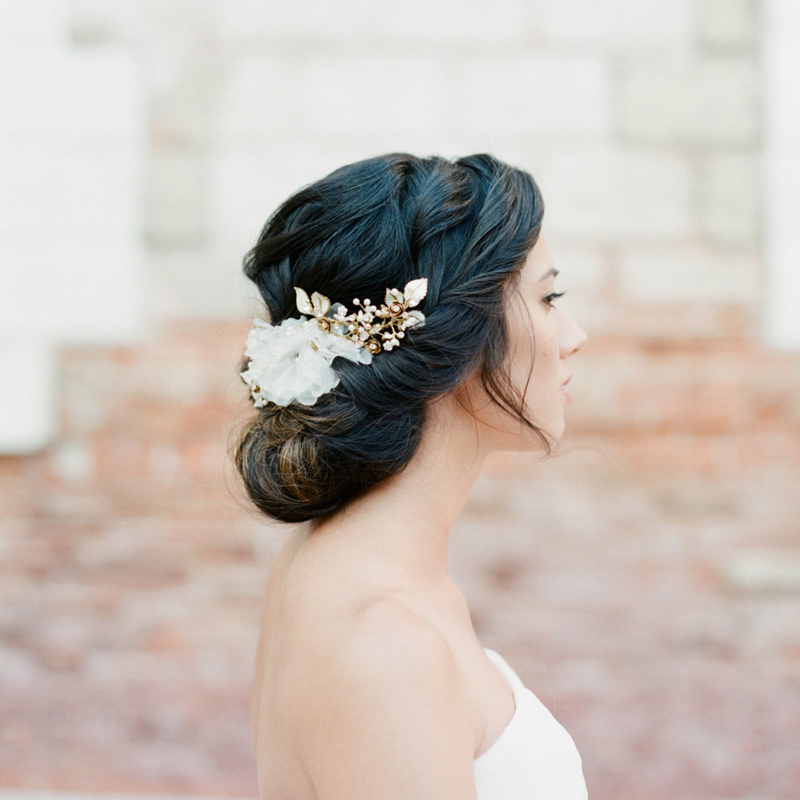 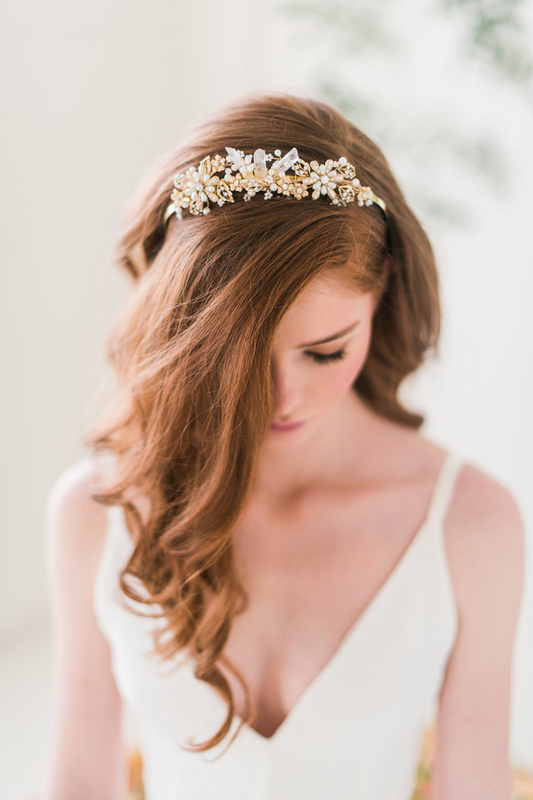 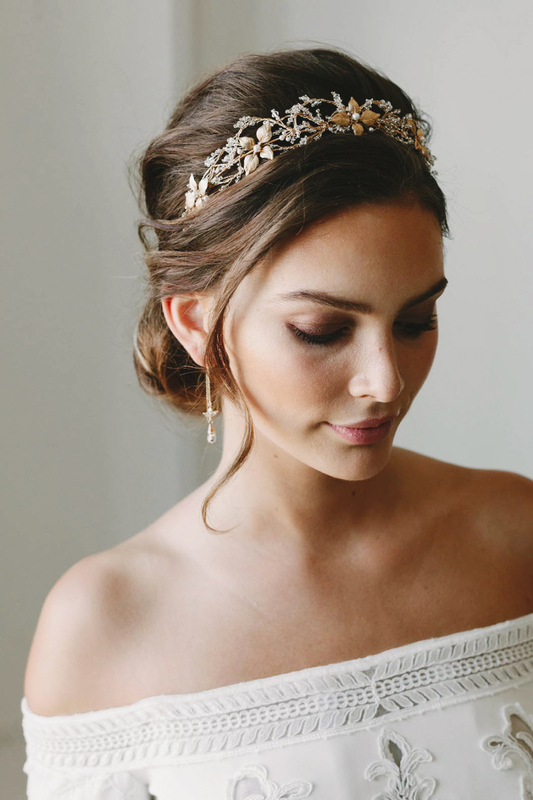 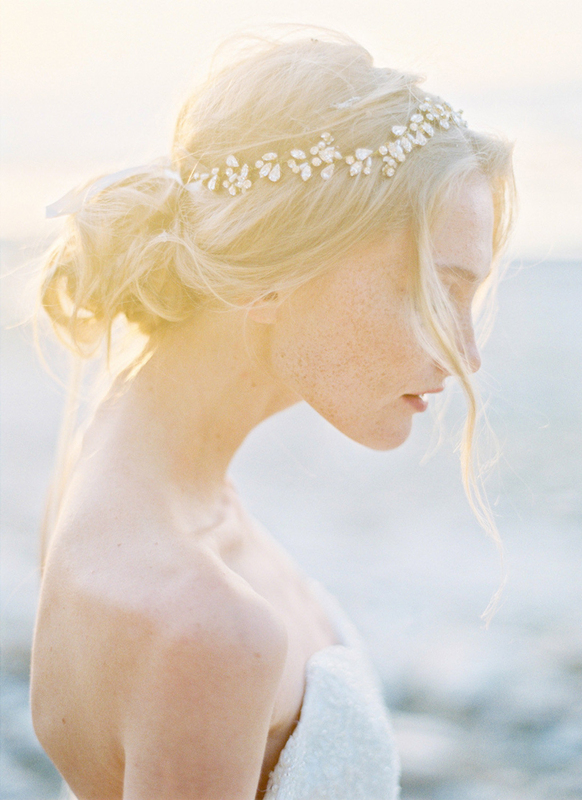 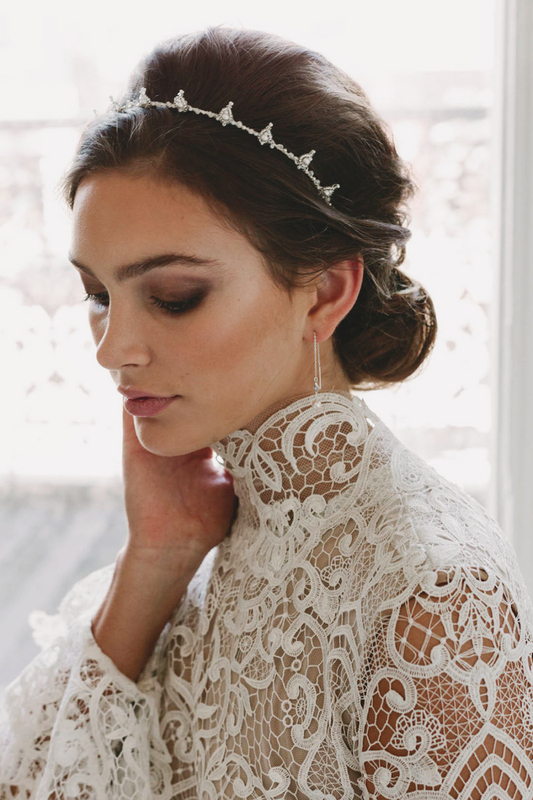 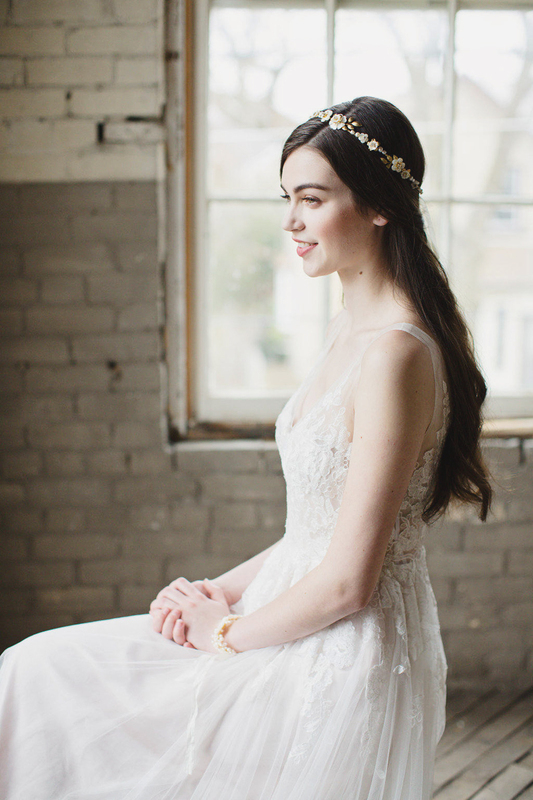 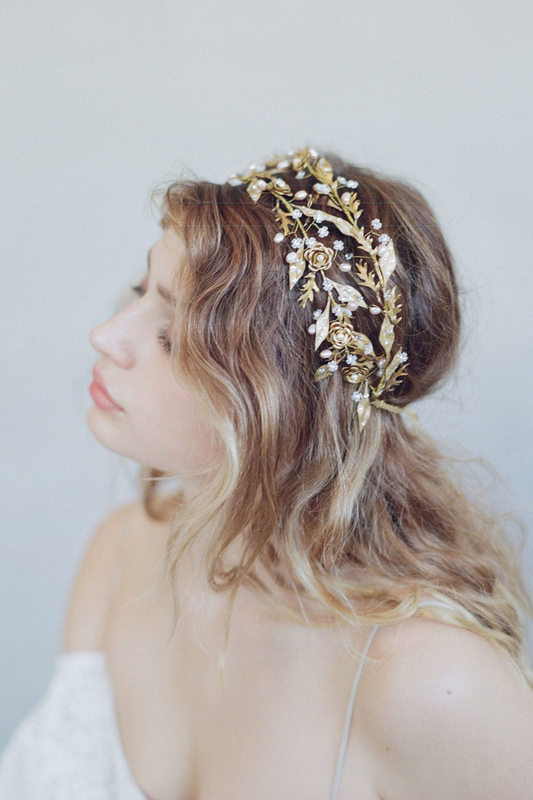 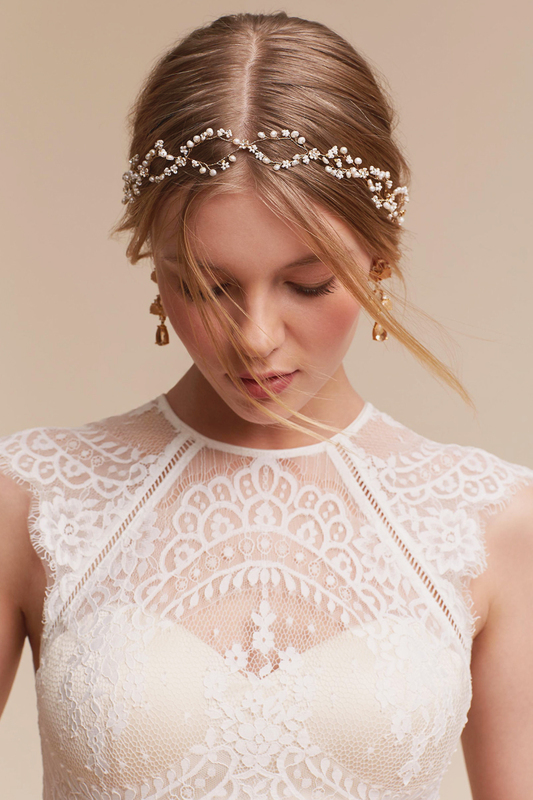 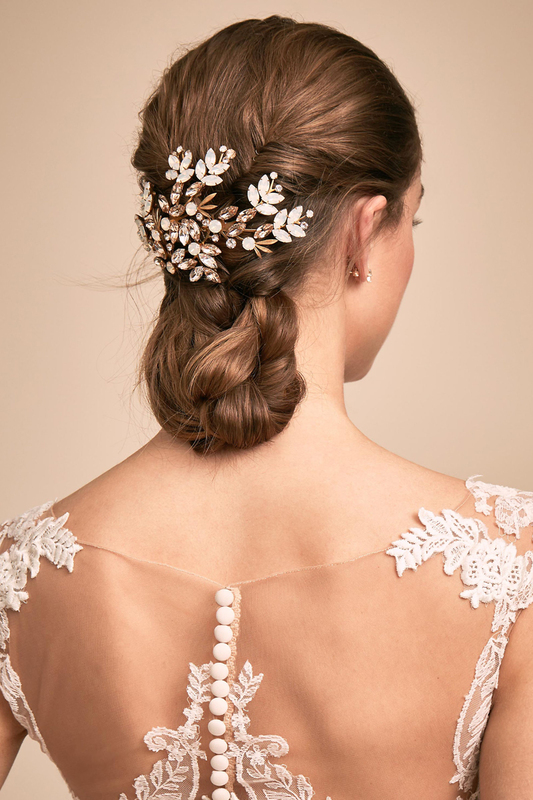 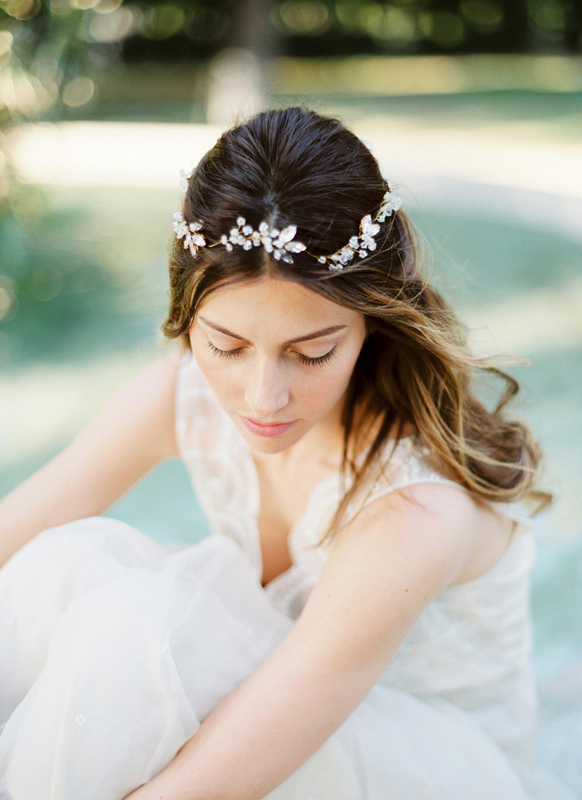 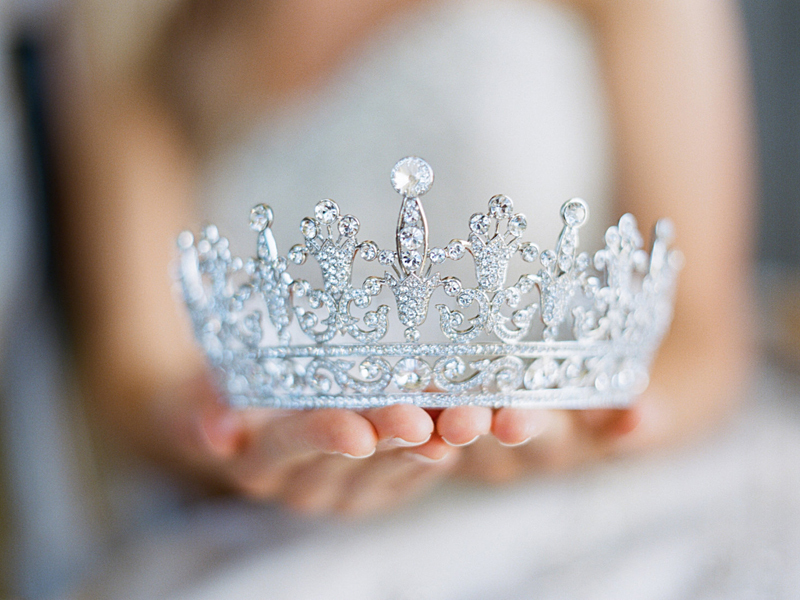 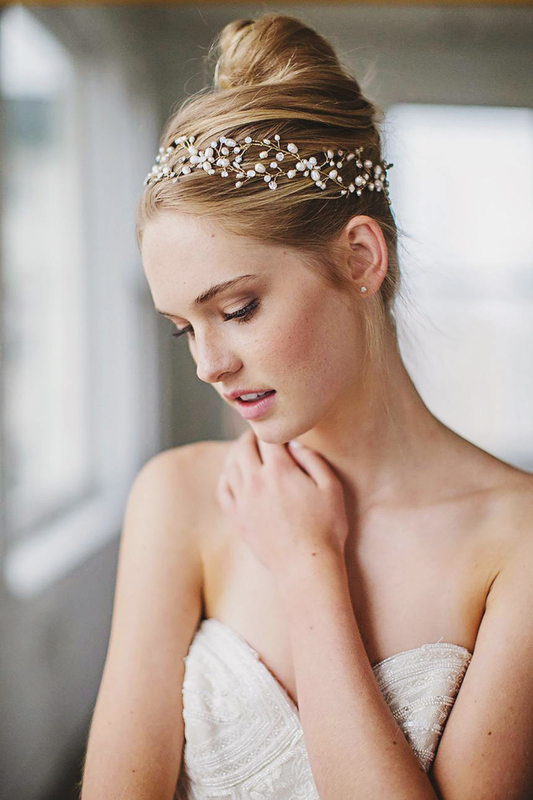 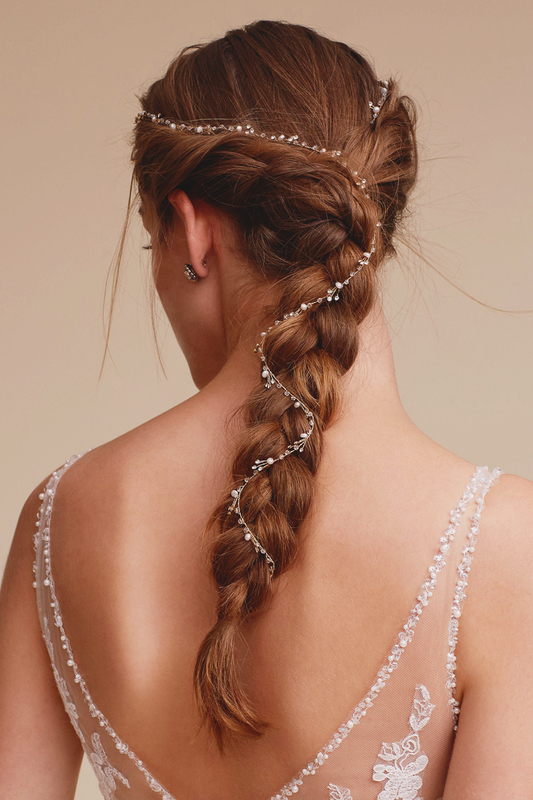 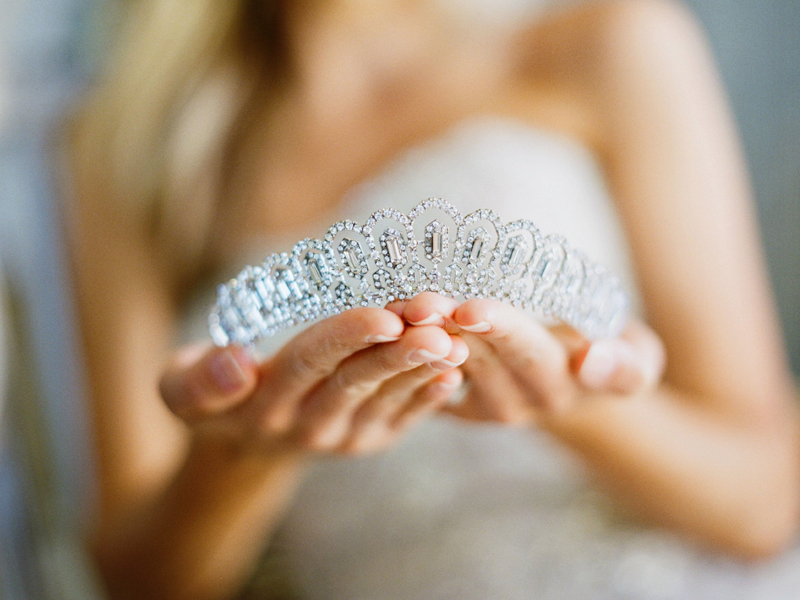 27 Delicate and Beautiful Wedding Day Hair Accessories To Impress! 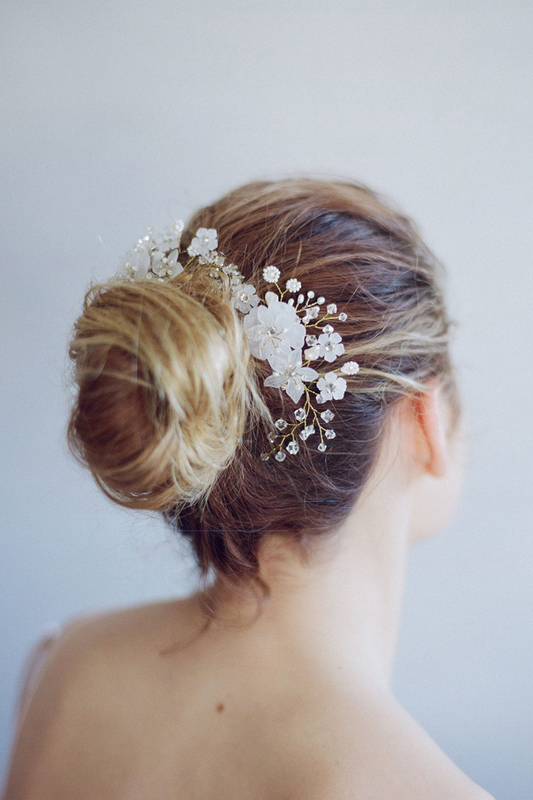 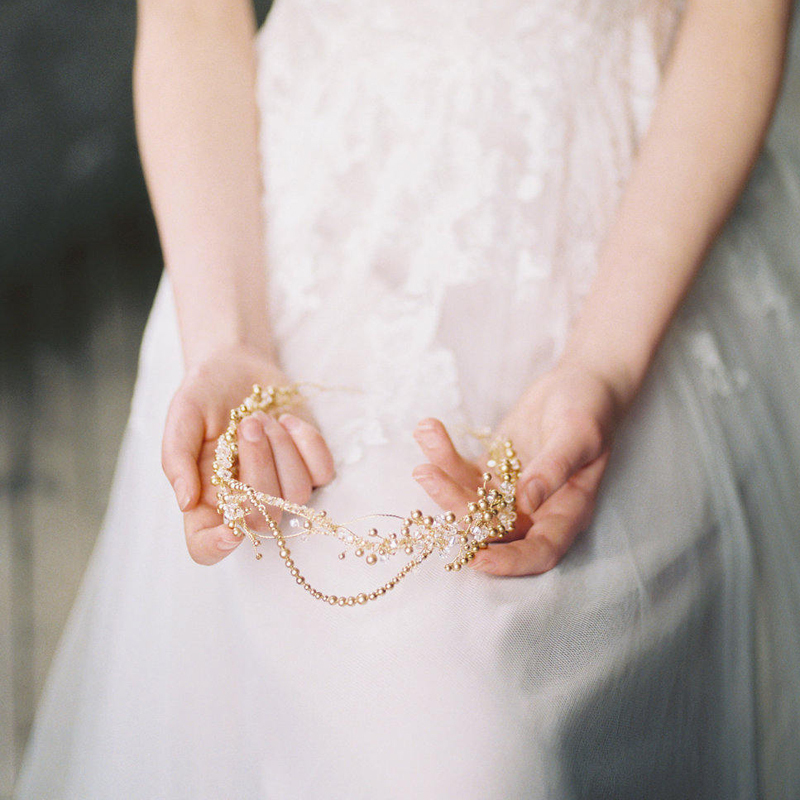 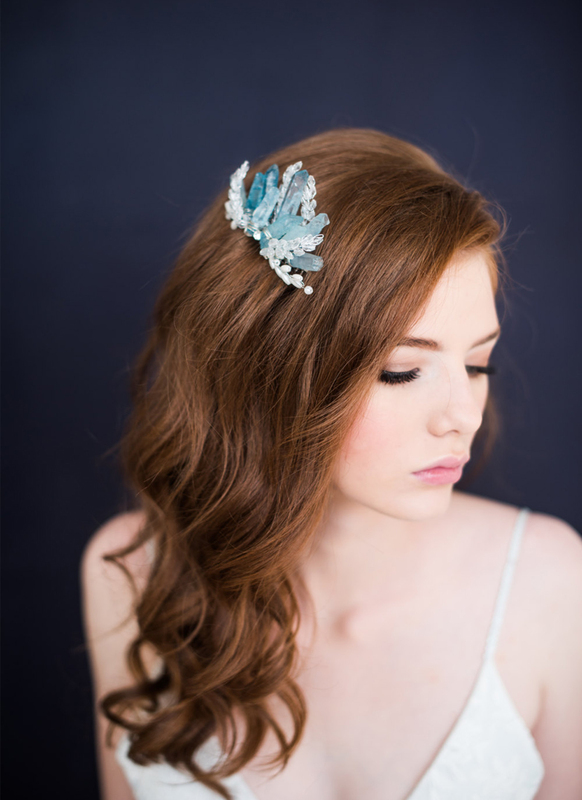 Bridal hair accessories are beautiful finishing touches to complete your wedding day look. 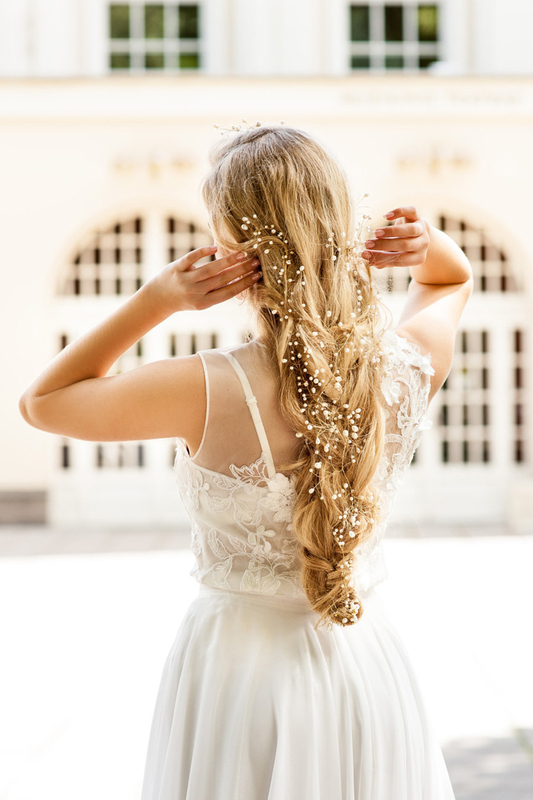 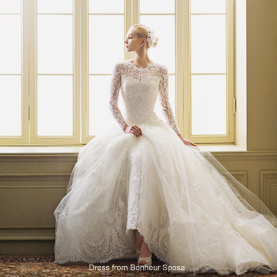 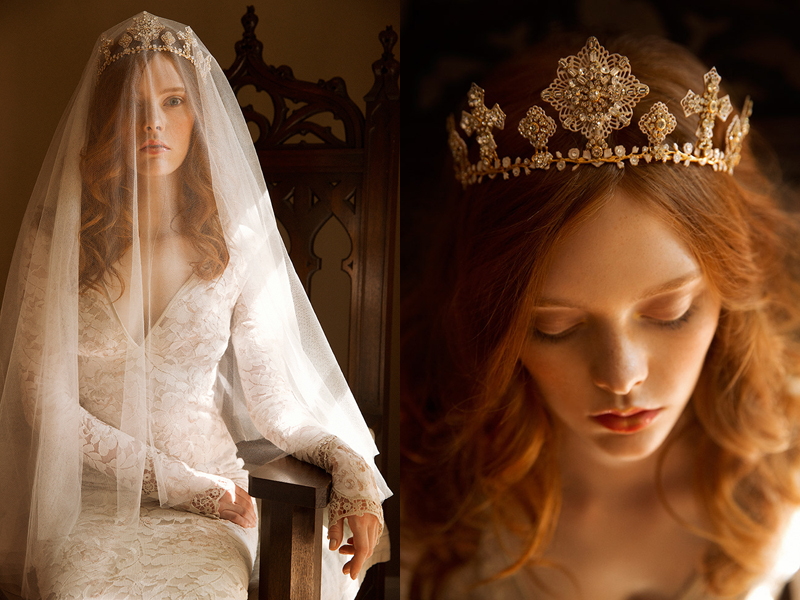 The quality of what you choose to wear in your hair must match up to your precious wedding gown. 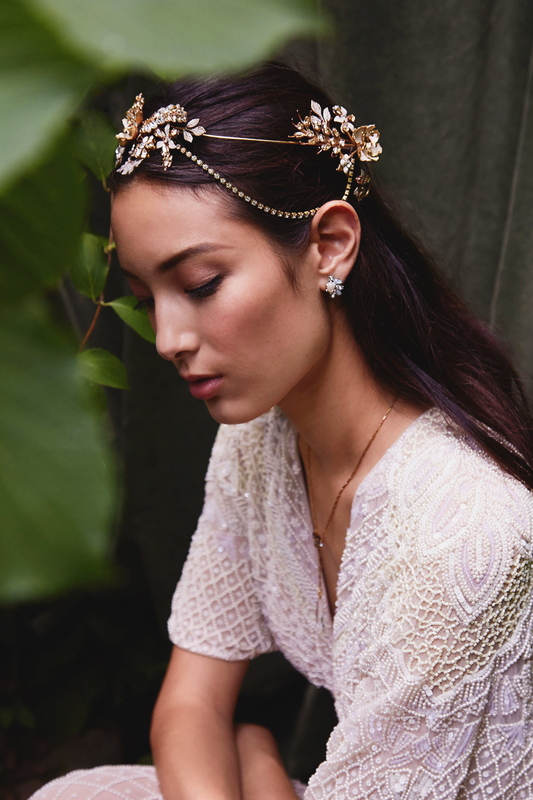 From vintage-inspired hair combs to exquisite tiaras, we’ve handpicked these delicate shoppable headpieces that are guaranteed to impress. 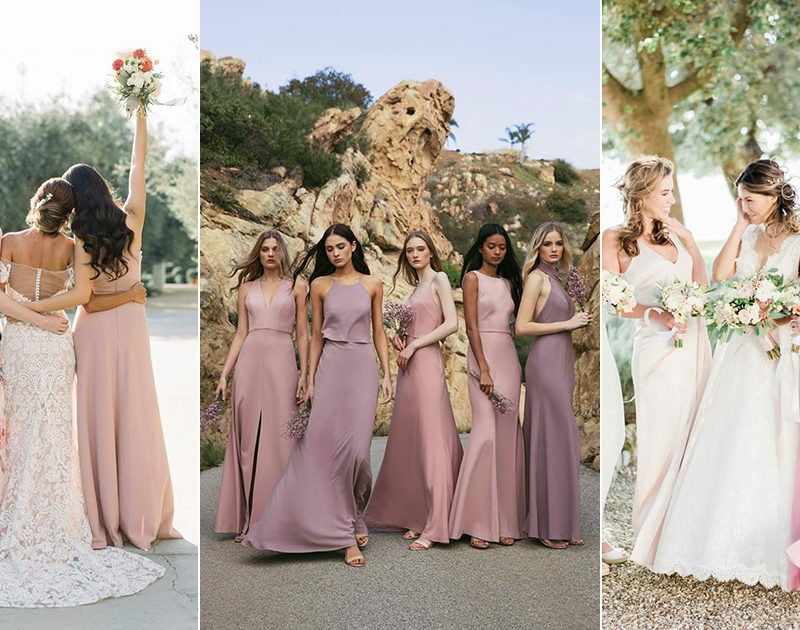 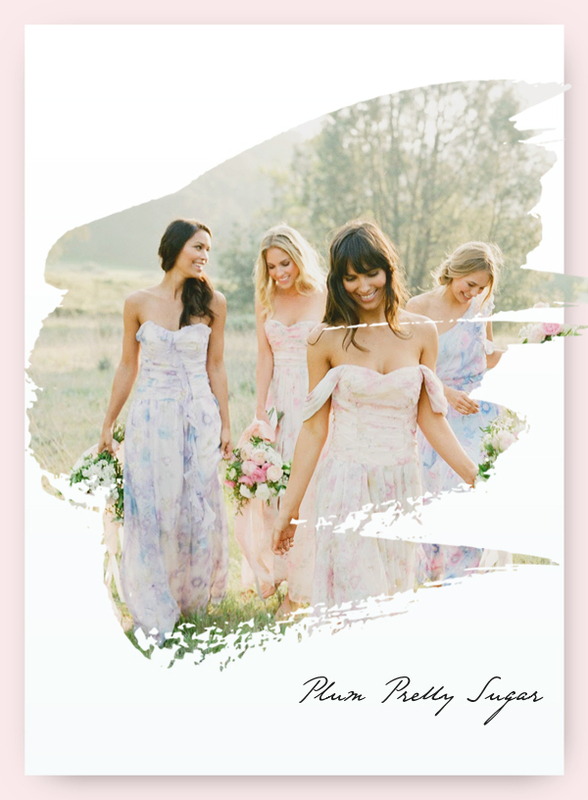 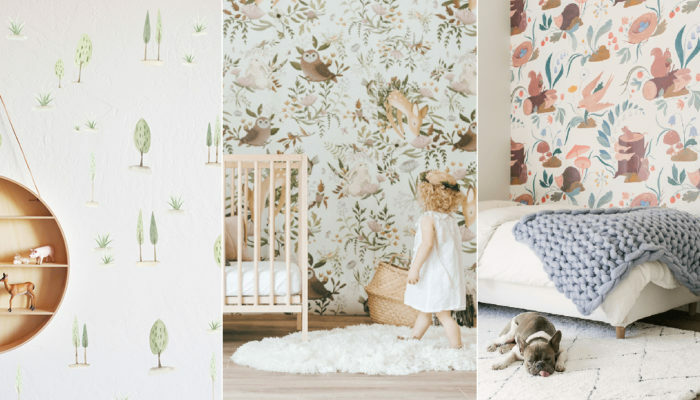 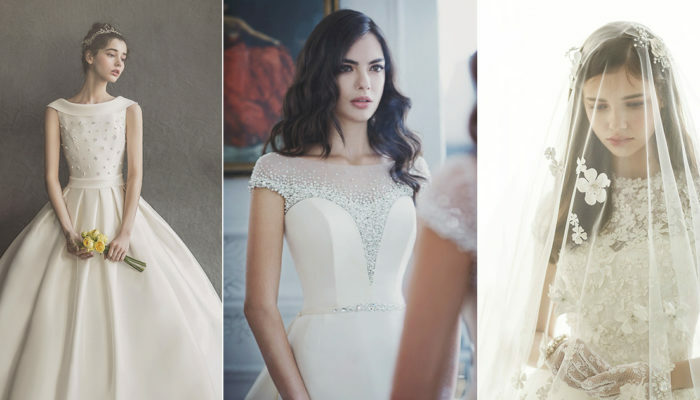 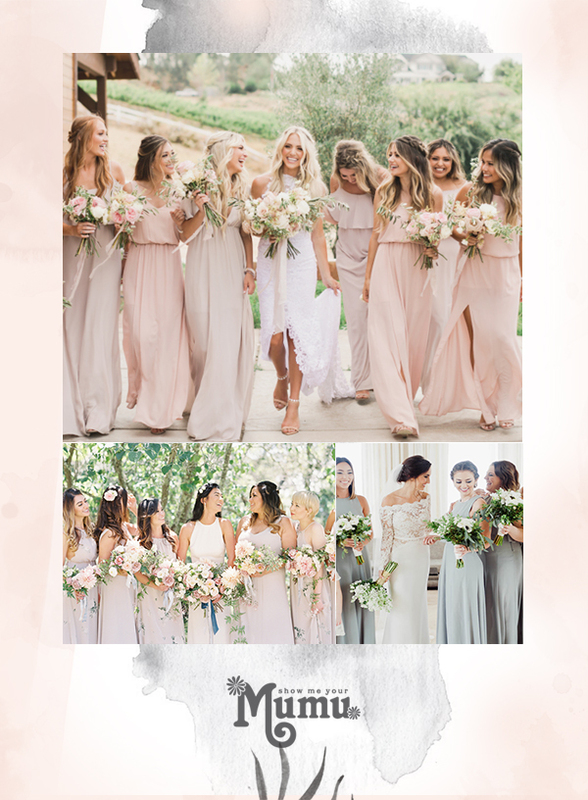 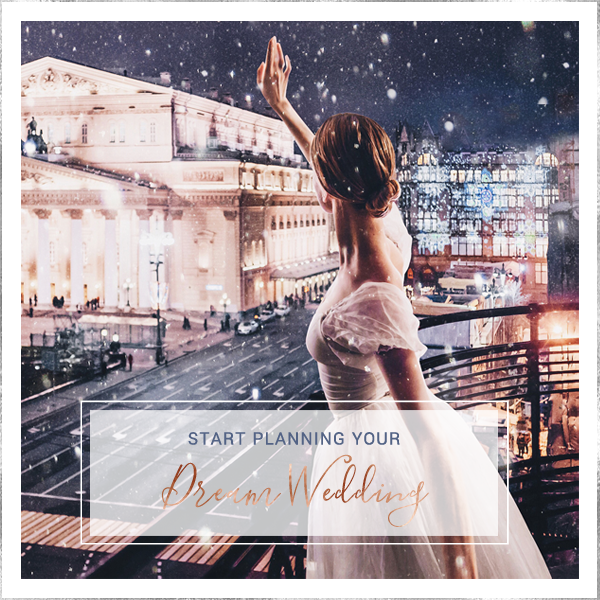 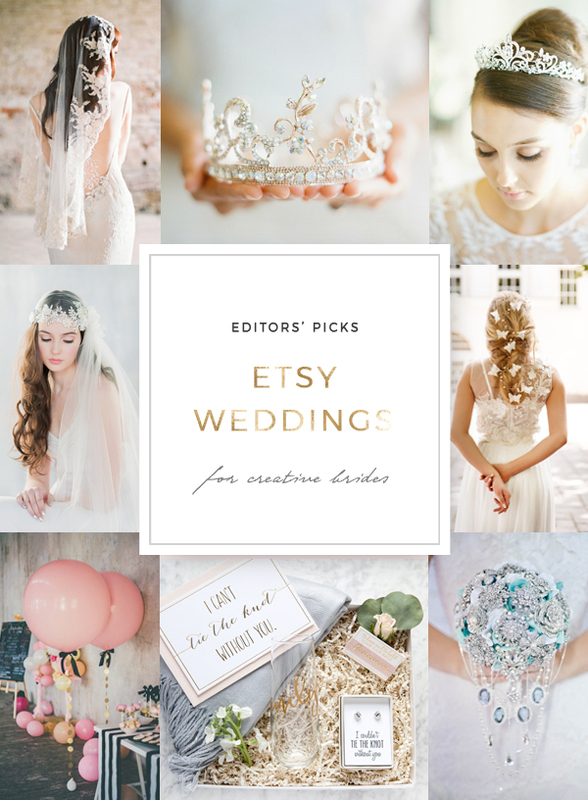 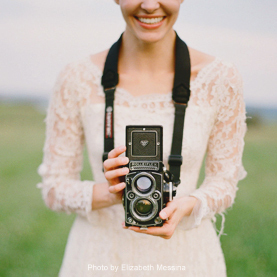 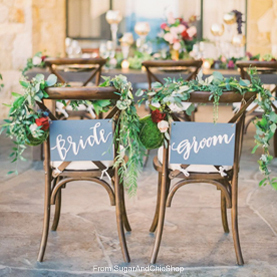 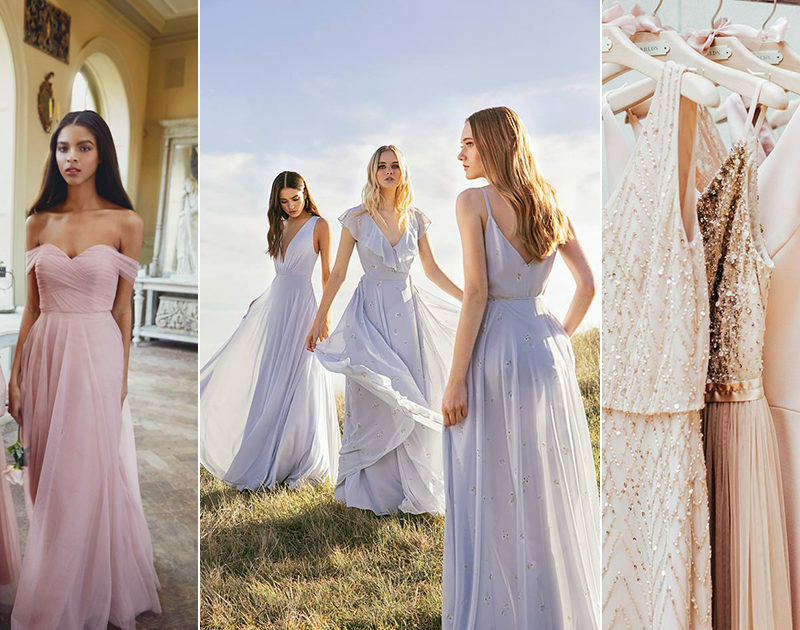 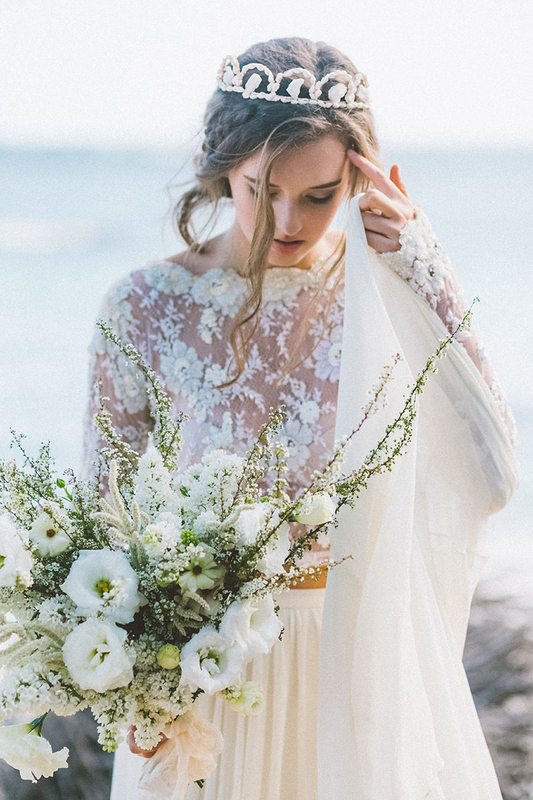 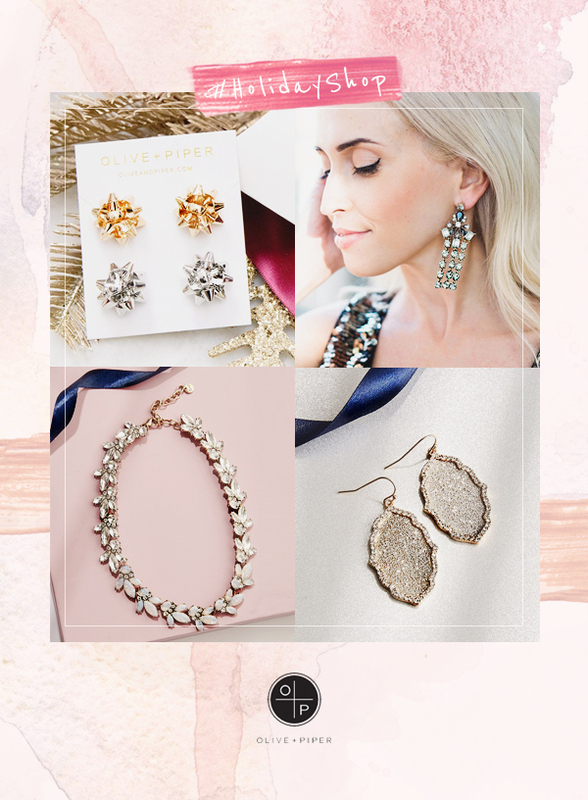 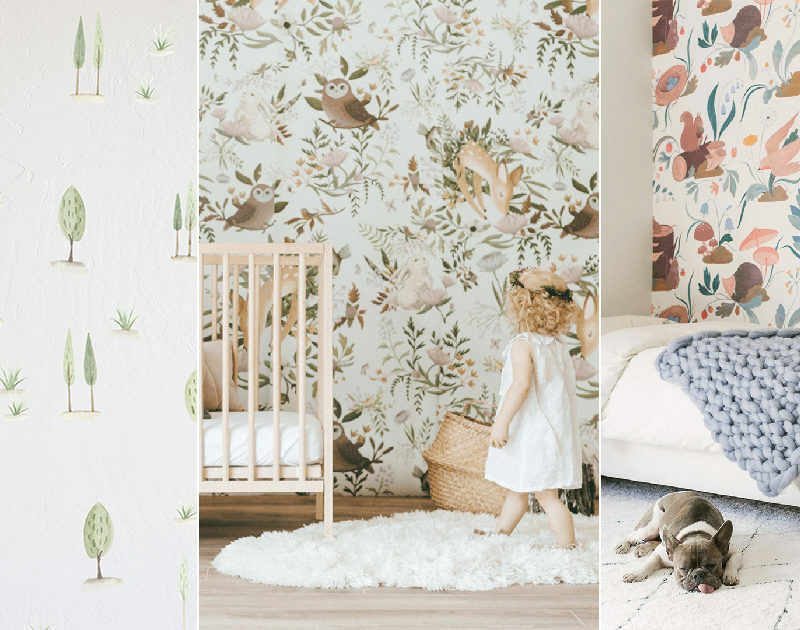 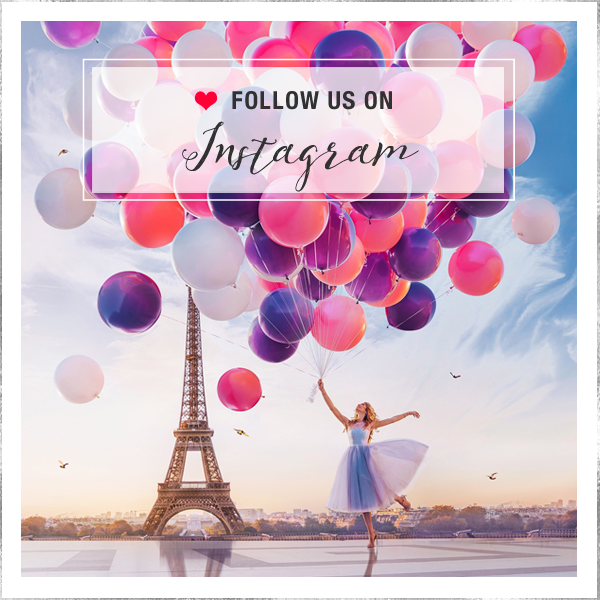 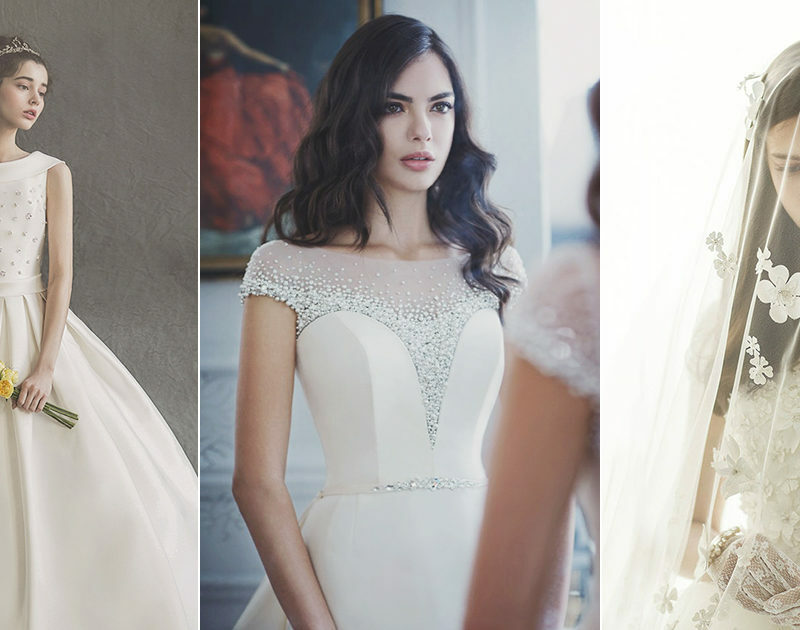 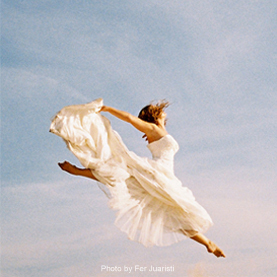 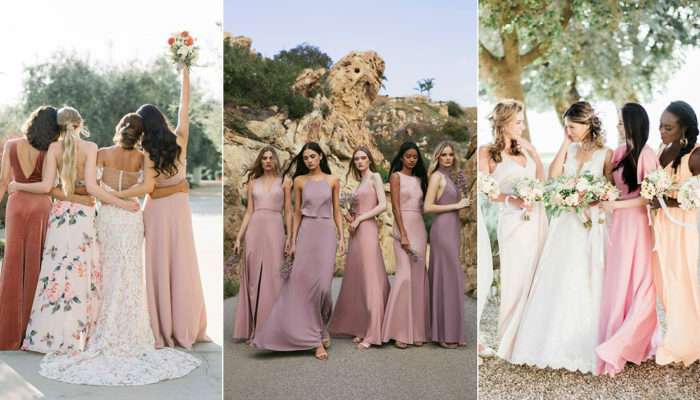 Click through to find your favorite design and make it a beautiful addition to your wedding attire!